Even though the holiday season is always busy and anxiety inducing, this year it was important to make sure that When Wolf Lost Moon took priority. The holiday season is especially hard for people that are grieving, and I though it was of the utmost importance that those out there that may need something to remind them that they are not alone. Misery loves company, the old adage goes, but misery loves company BECAUSE when we know we are not alone, the feeling of togetherness can give us strength in ways we didn't know we're possible. The holiday season is also very good at dragging up old memories, both good and bad. Festivities and traditions mean remembering times past, and missing someone who isn't there, or feeling relief (and then guilt for feeling relieved) that they aren't. 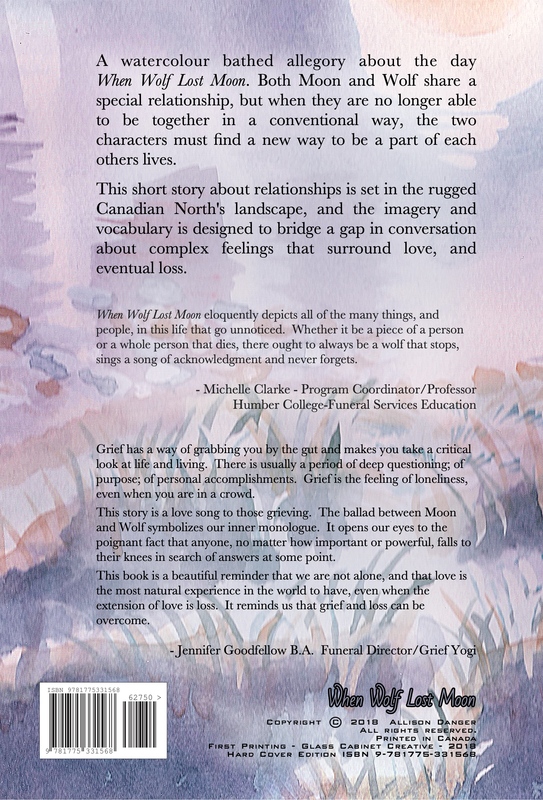 With When Wolf Lost Moon on the way to the printer, I am hopeful that those that need it most, will be able to access it this year. 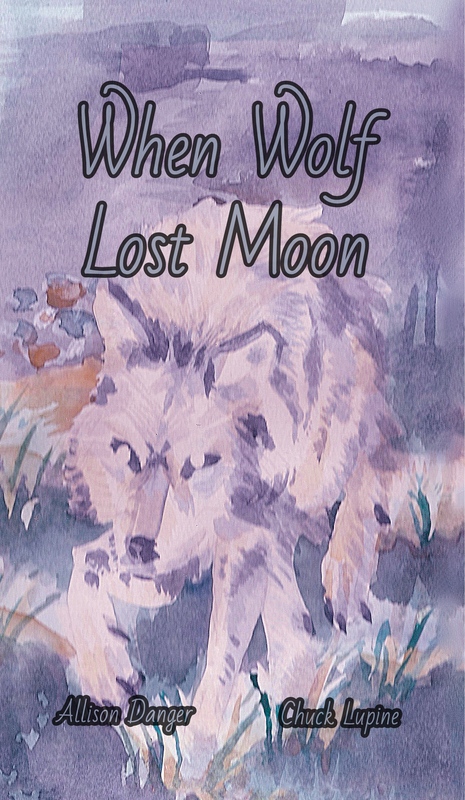 There are 5 wonderful watercolour works included in the pages of the first printing of When Wolf Lost Moon. Chuck Lupin was able to capture the tone and tenor of the story with his exquisite brushwork. He is currently working on a full set of watercolour work that will be available in the hardcover second printing availble December 2019.